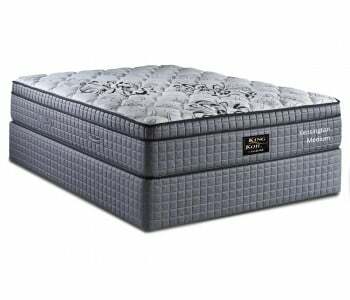 The Allure Gently Firm's luxury sheet foam layers are specifically designed to provide a comfortable night’s sleep by reducing constriction, increasing blood flow and managing temperature. 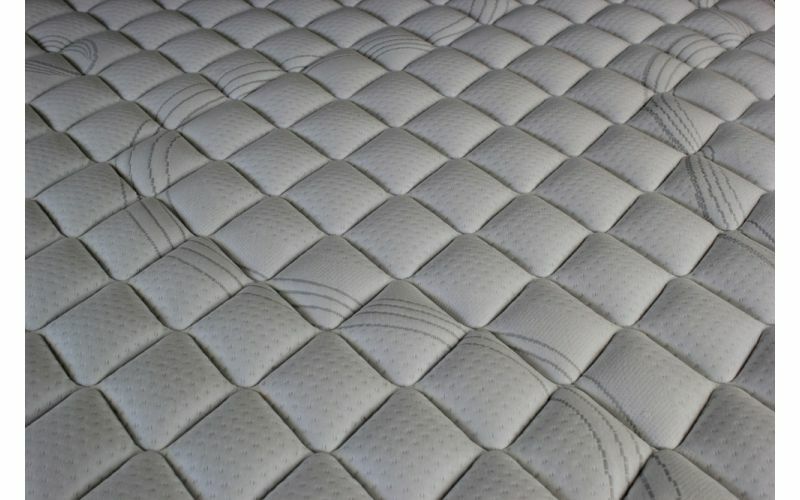 Its quilt comfort system boasts premium wool fibre blend, 100% pure natural latex, hyper soft peel foam and luxury peel foam and an Italian designed contemporary stretch knit fabric to deliver a level of great comfort that your body will enjoy. 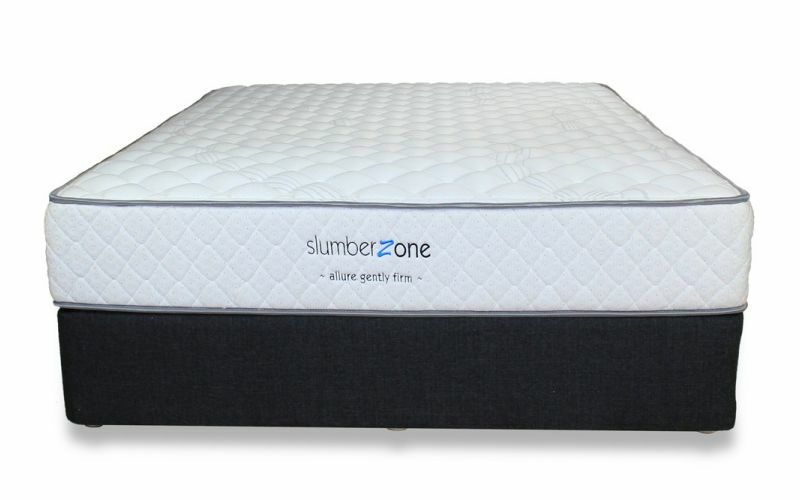 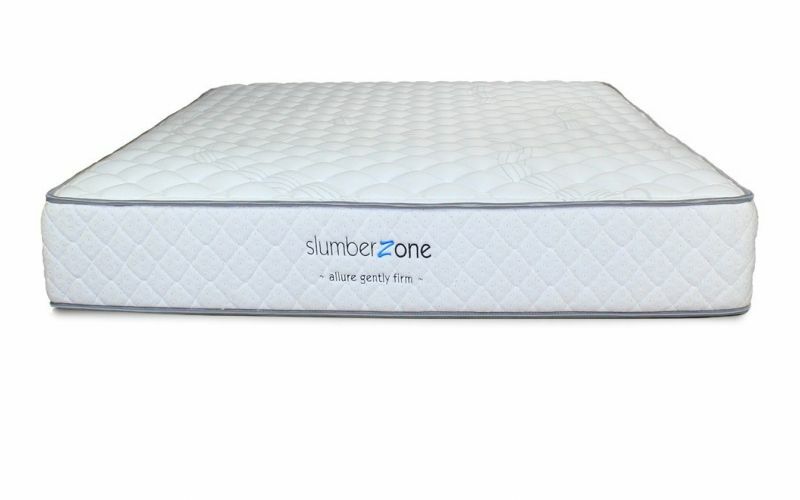 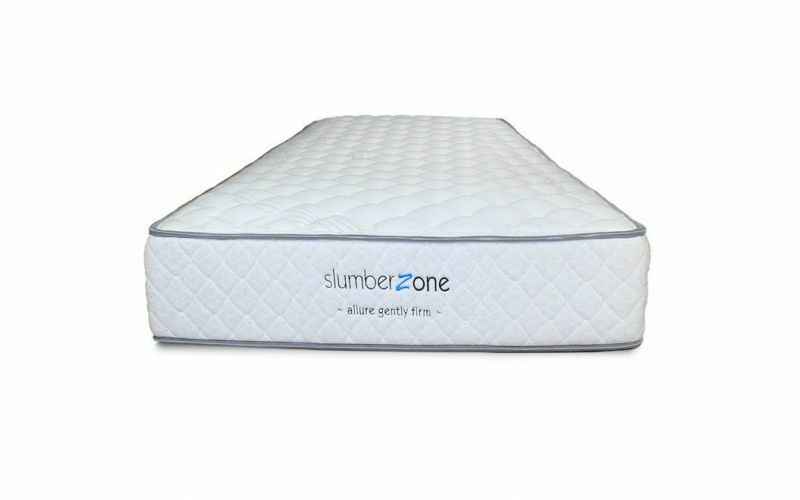 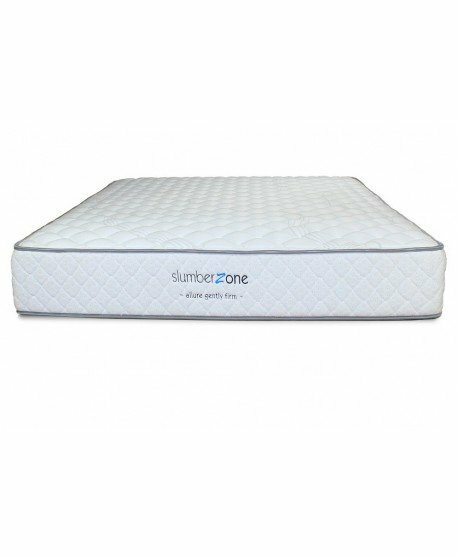 5 zoned tempered pocketed coil, individually glued and sewn pocketed construction and high density foam box construction combine to provide firm spring-back support that promotes correct postural alignment and gives you great overall support. 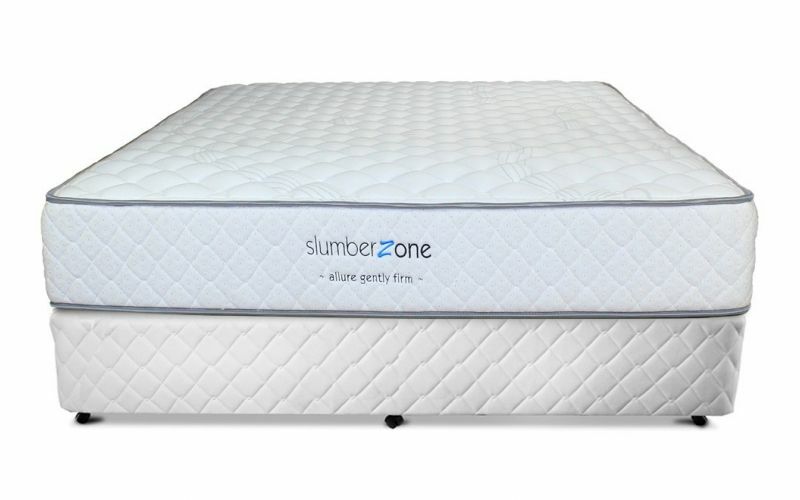 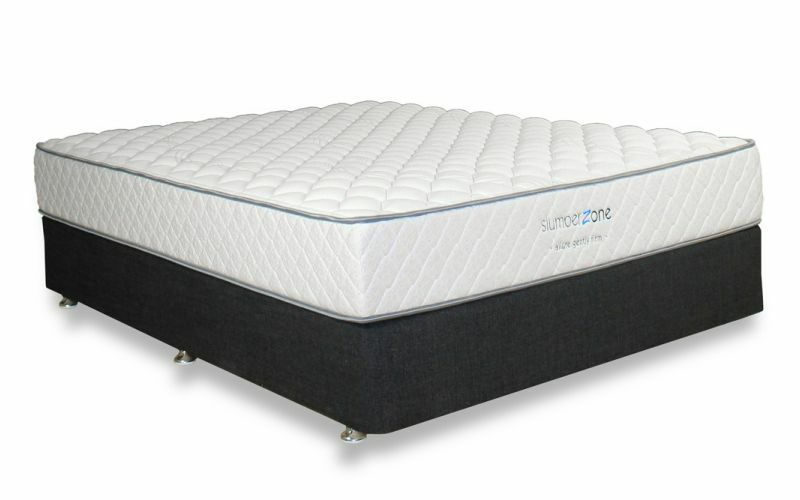 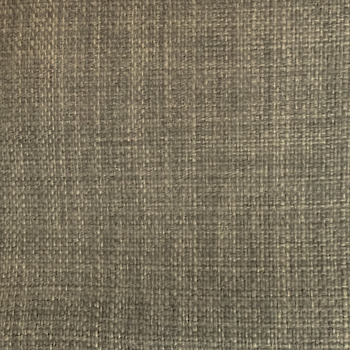 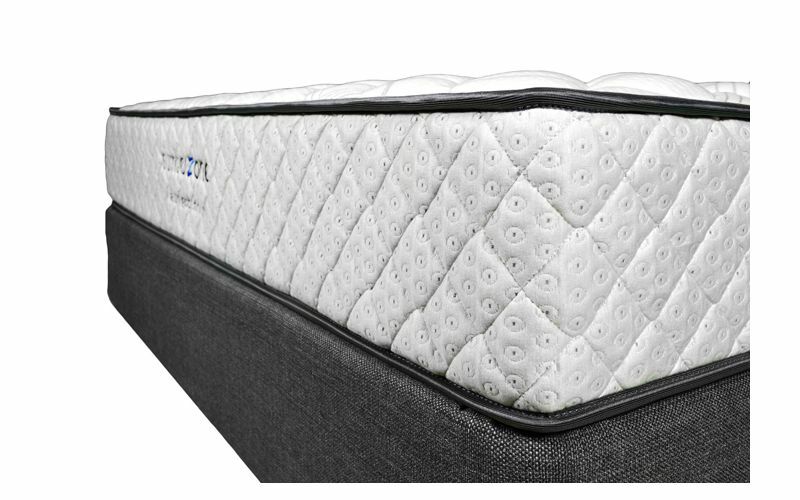 Individually sewn and glued pocketed springs react separately to weight reducing motion transfer so you can enjoy luxurious undisturbed sleep right through the night. 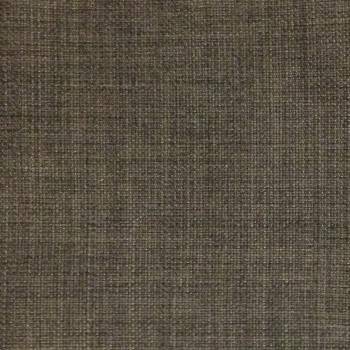 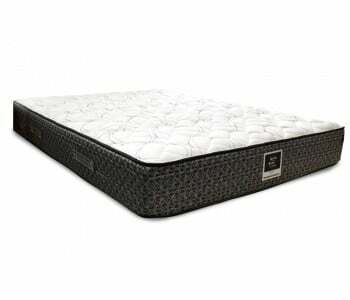 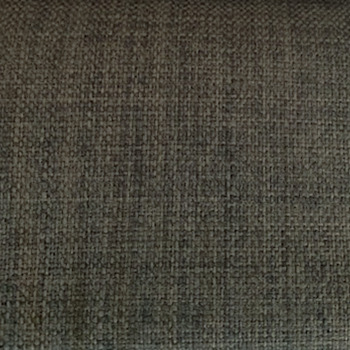 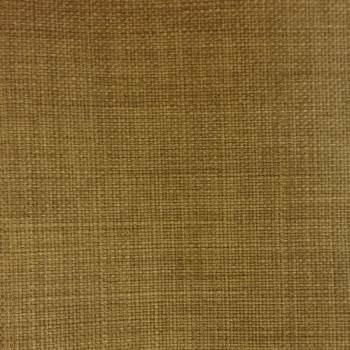 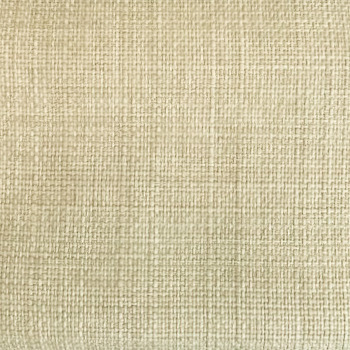 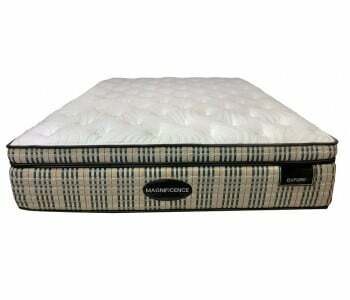 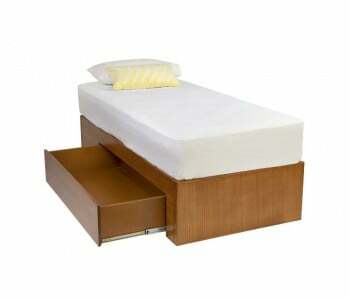 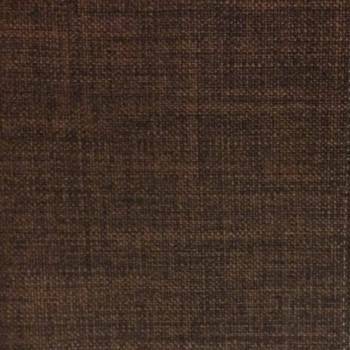 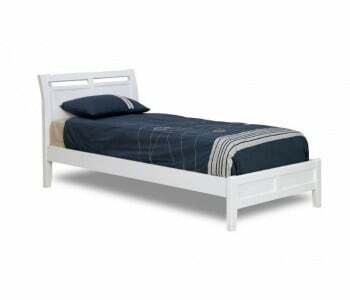 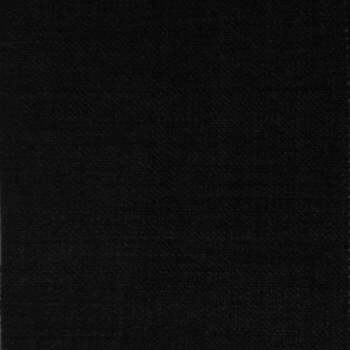 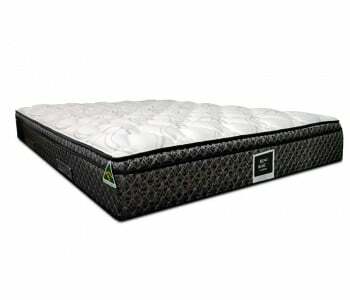 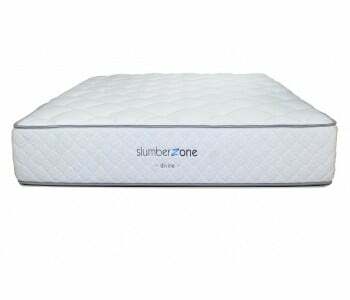 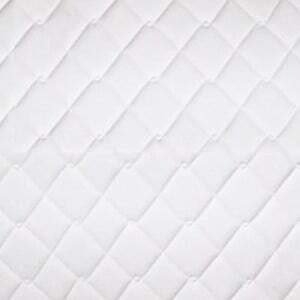 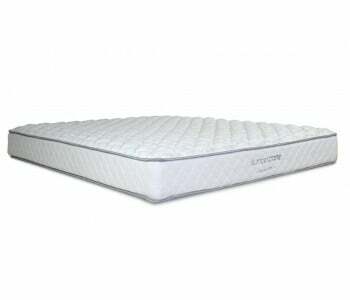 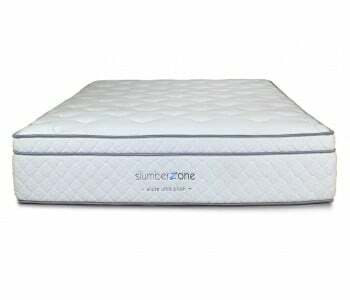 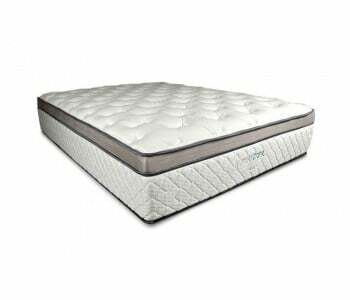 100% Pure Natural Latex is environmentally friendly providing you with a healthy sleep zone.